This year the Park District is holding true to our promises to help fund improvements at local parks and trails in Pickaway County. This year we had over $230,000 requested and were able to fund $125,000 worth of grant projects across the County! This amount is up from the only $50,000 that was available in funding last year and $25,000 from the year prior. Congratulations to all who received funding, we all look forward to see your projects come to fruition! To see how you can apply for a grant for your local park or trail click here. Thanks to your support for the Pickaway County Parks Levy, now you can. I am proud to announce that area State Representatives Gary Scherer and Ron Hood helped us secure a $295,000 Green Space Grant that will allow us to purchase a property outside of Williamsport that will be named Metzger Preserve Park. 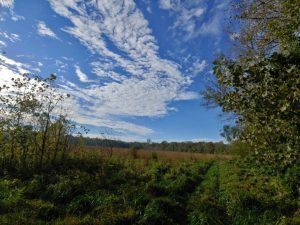 Metzger Preserve Park will sit next to Ballard Avenue Park in Williamsport and will feature walking trails, tall grass prairies, canoe, and kayak boat access. In 2017, Pickaway County voters entrusted the Pickaway County Park District with funding for the first time in our history. That trust is a gift and one we don’t take for granted. That’s why we’re hard at work delivering on our promises. 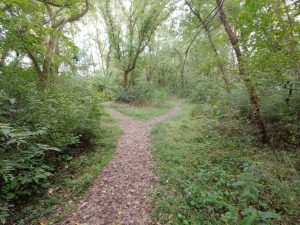 Plans for 2019 include clearing, building, paving, and enhancing trails so you can take a hike with the family or go for a bike ride on some of the region’s best kept trails. 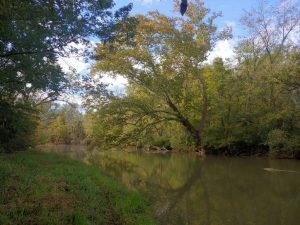 Also, thanks to the gracious support of the Pickaway County Engineer’s office and an easement with the Jim Cook family, by this summer, paddlers should be able to put their canoes/kayaks in Little Walnut Creek and float to the Scioto River and on down to Circleville. As promised, we’re also using this funding source to increase our investment in the county’s existing park systems. 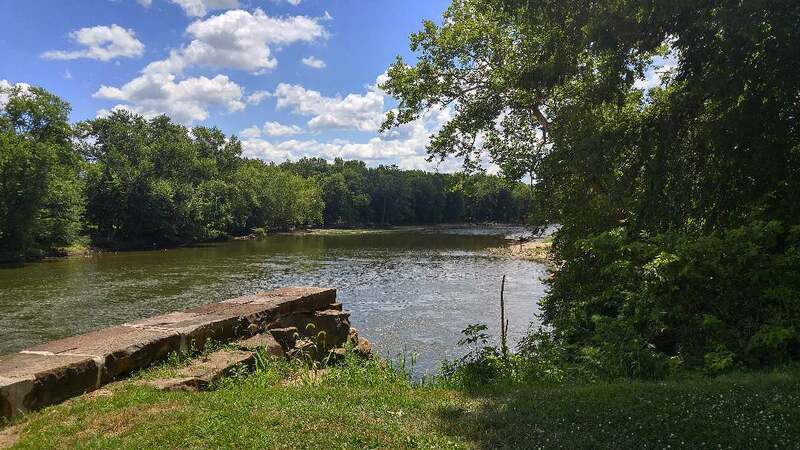 Ten Pickaway County communities near you have been awarded a total of $125,000 to improve their local parks and trails in 2019. The Pickaway County Park Board of Commissioners and I understand our responsibility to manage staff, deliver on promises to Pickaway County residents, and help reach our goal of increasing and improving outdoor recreation. 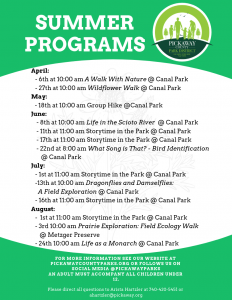 I encourage every Pickaway County resident to check out what our parks have to offer and (once the cold breaks) get outside! You can visit our “new” website to read about all of these projects and more at here . With strong public and private schools, new job opportunities, increasing recreational options and what will soon be Ohio’s greatest county fairgrounds, Pickaway County will move into the next decade as Central Ohio’s best community to live, work, and play! Tom Davis is the Director of the Pickaway County Park District and can be reached by phone at 740-420-5451, or via email at [email protected] The Pickaway County Park District Board meets the 4th Tuesday of each month at the Pickaway County Library and they encourage your participation.